Award-winning television personality and actress, Joselyn Dumas has reportedly parted ways with the Multimedia Group seven months after joining the team. According to reports, the actress resigned because she was failing to produce the needed results. 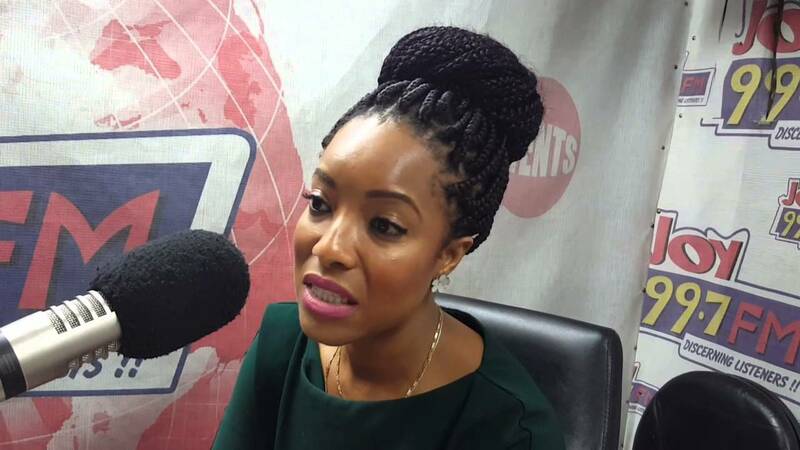 She joined Lexis Bill as the co-host of the station’s late afternoon show, Drive Time on Joy FM. Part of her assignment was to host shows on Joy News and Joy Prime. Seven months down the lane, the actress has reportedly parted ways with the Media Group for reasons yet to be known. Whilst some reports have it that she was dismissed because of low performance, we are yet to confirm from her and the MM group.